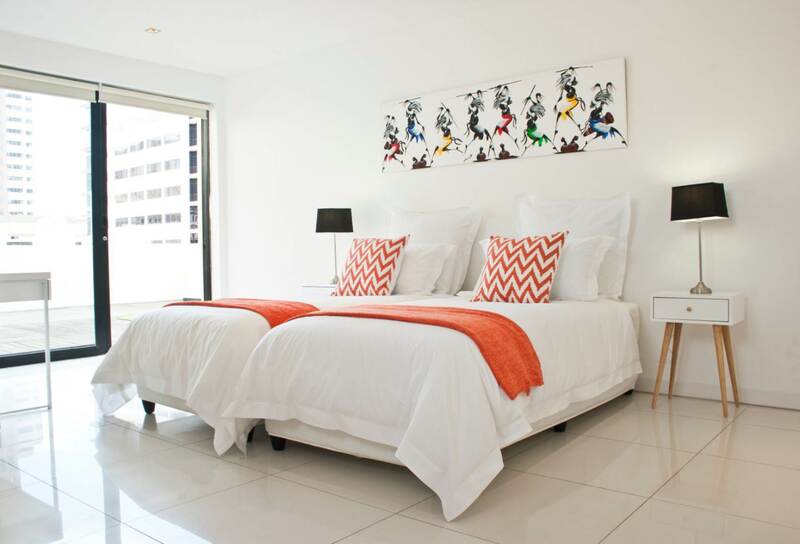 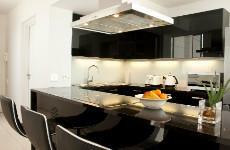 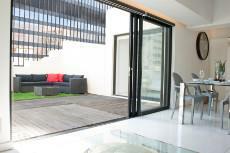 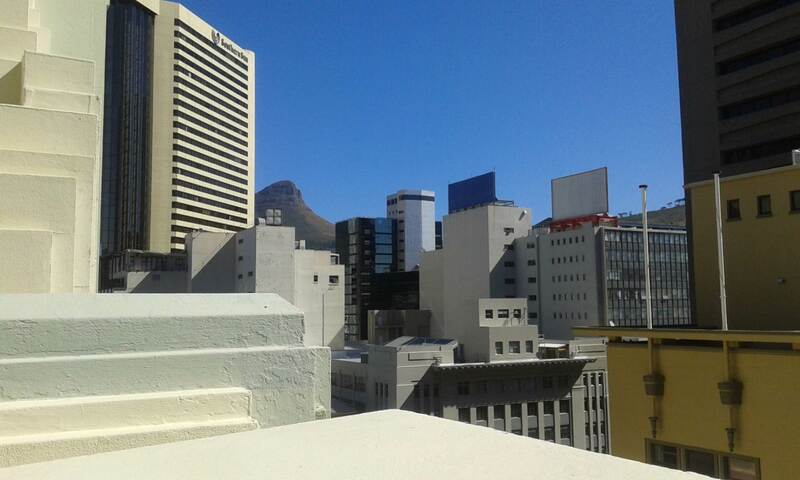 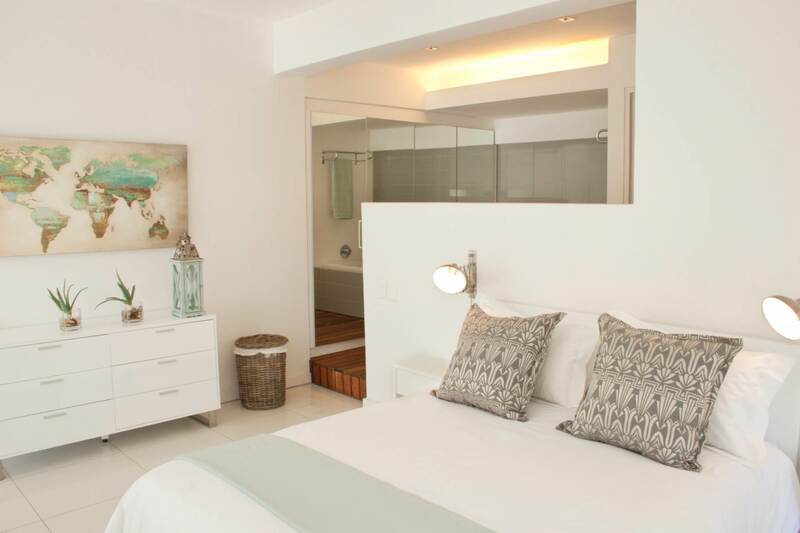 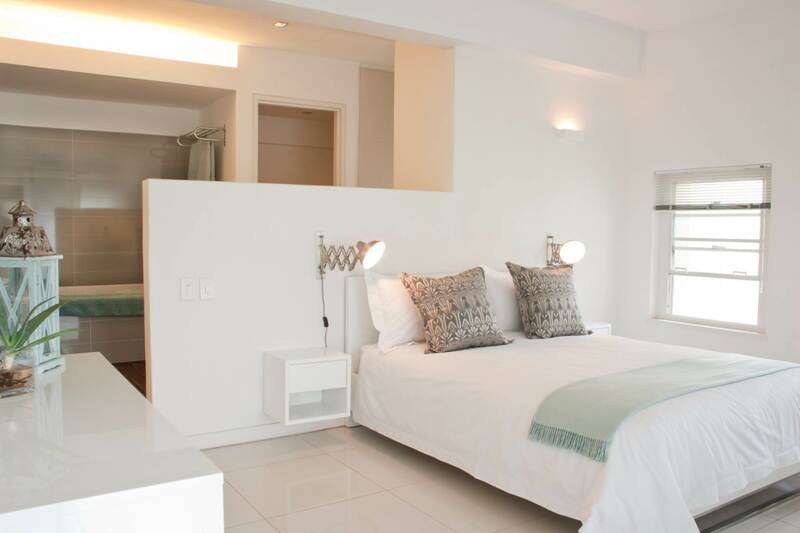 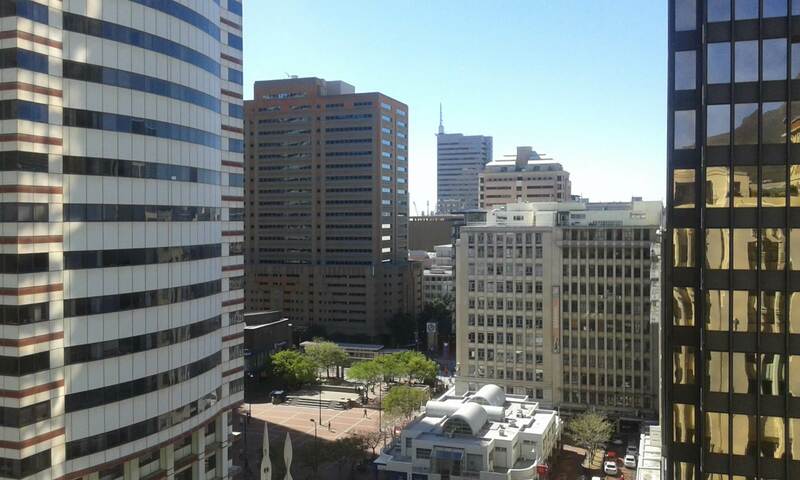 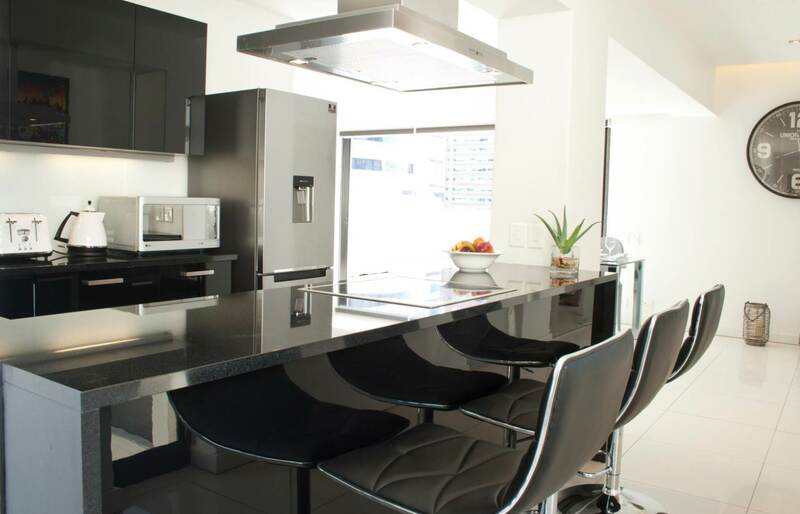 This stunning 2 bedroom apartment is situated in the centre of Cape Town off St Georges pedestrian mall. 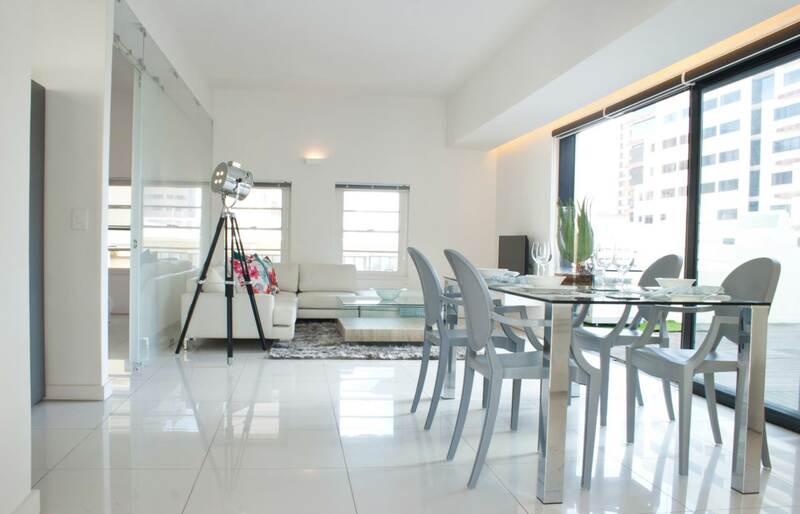 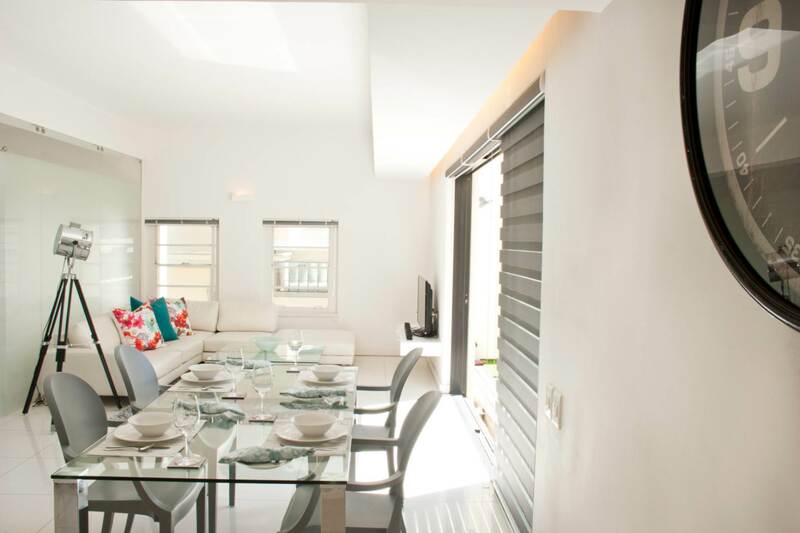 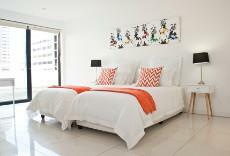 This large 158m2 apartment offers stylish living with simplicity and luxury. 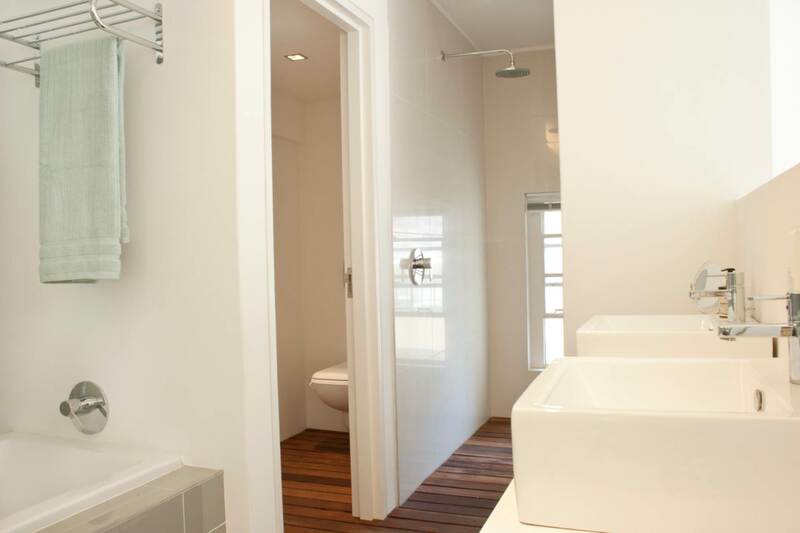 Most furnishings are included. Tiled throughout with white porcelain tiles - full of natural light and very spacious. 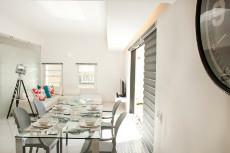  Modern kitchen and two large bedrooms with plenty of built in cupboards allowing for spacious living comfort. 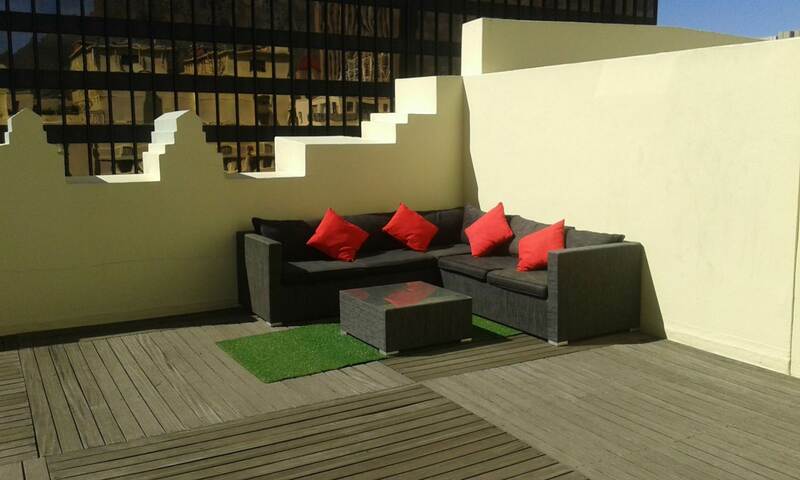 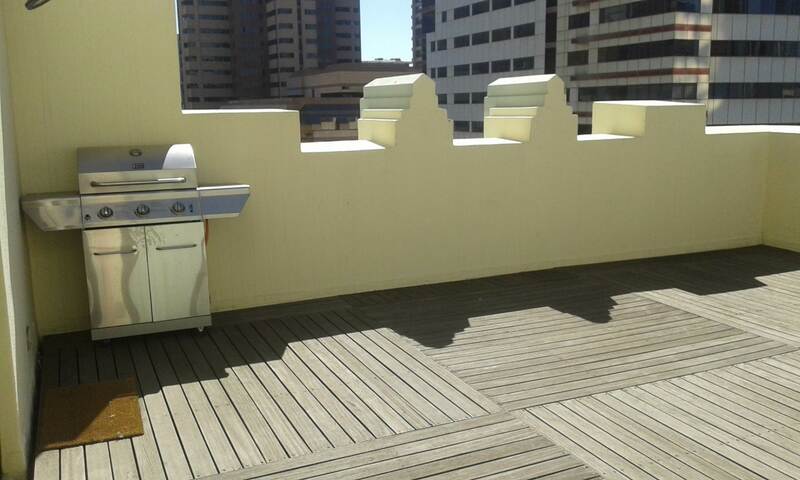 Other facilities on offer are a huge roof top terrace with views over the City and two secure parking bays.